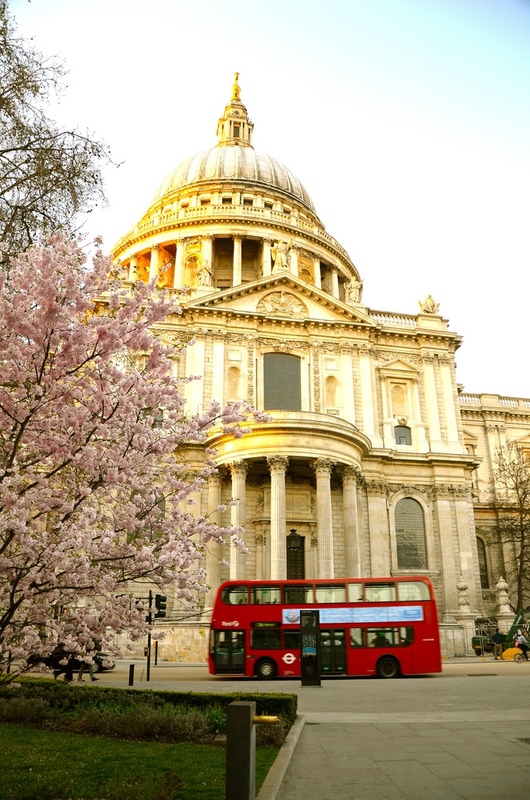 Just sharing a photo of mine taken of Saint Paul’s Cathedral in London on a sunny spring afternoon. This entry was posted in Flash Photography and tagged bus, Cathedral, flower, London, Paul's, photography, saint, spring by whysamiam. Bookmark the permalink.